22nd June 1932 – Baba lands in Shanghai, China, where he meets Kitty Davy’s brother, Herbert and Baba’s brother Jal. He then leaves by train for Nanking. 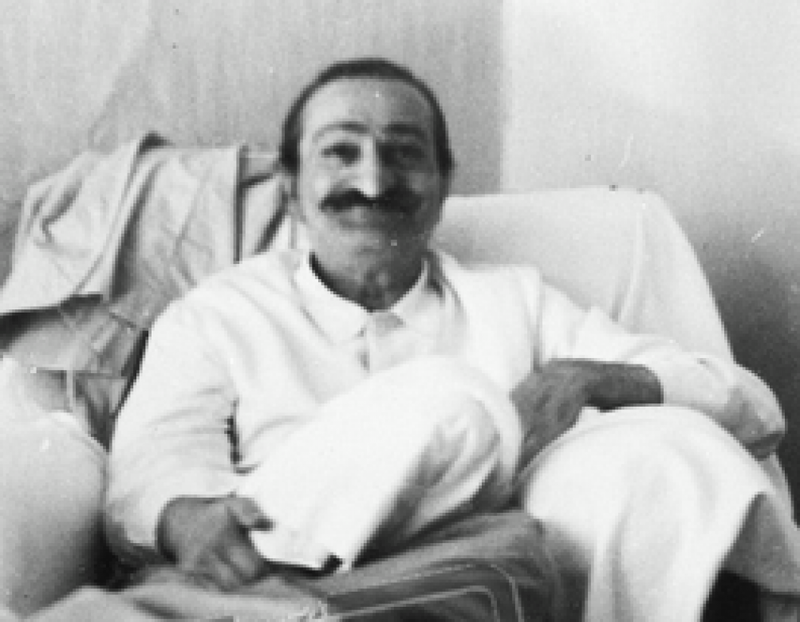 22nd June 1949 – Baba enters the Blue Bus for the “Great Seclusion” of 40 days.